Impeccably maintained country chic charmer! 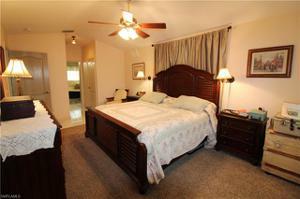 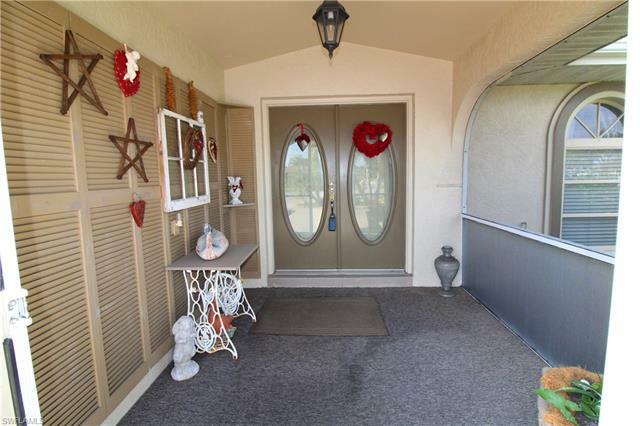 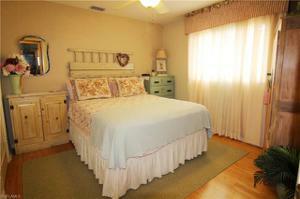 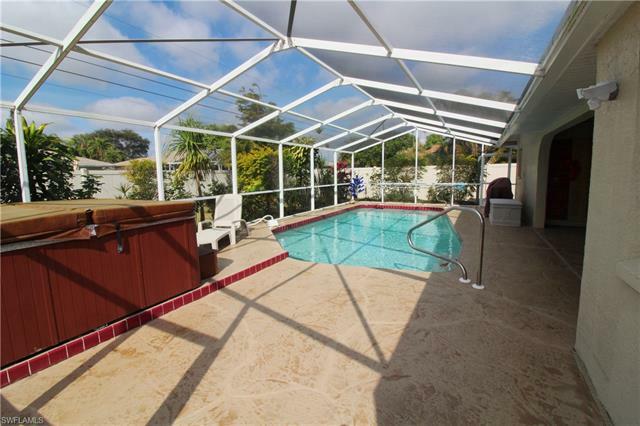 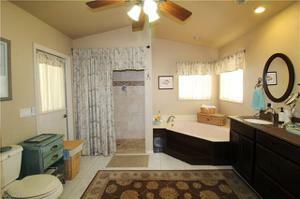 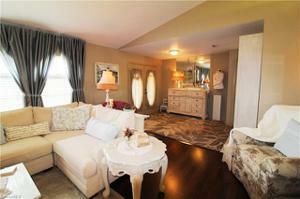 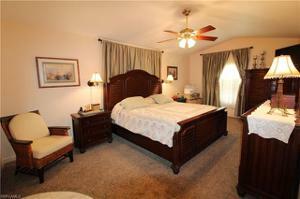 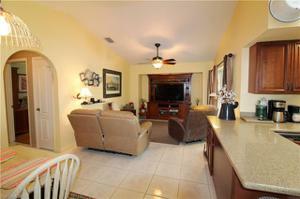 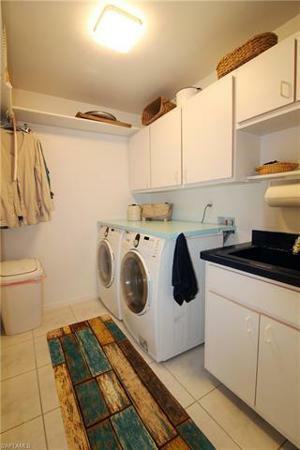 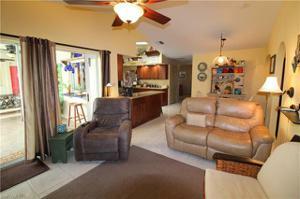 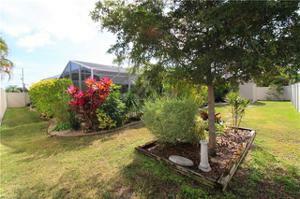 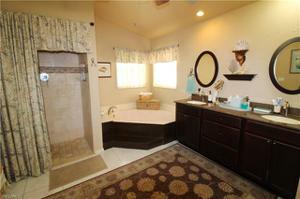 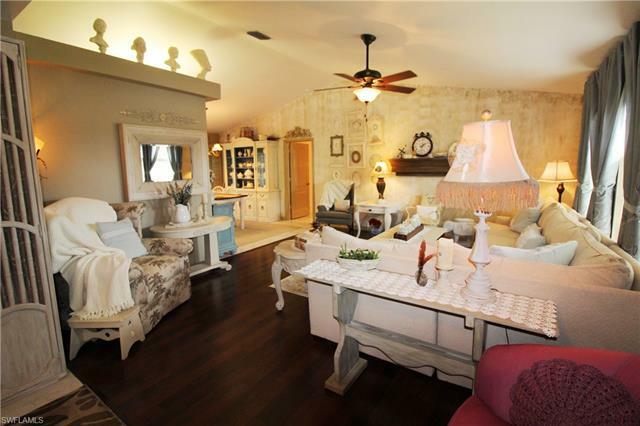 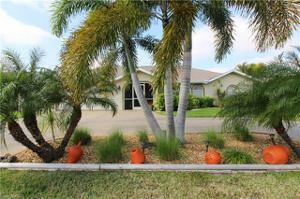 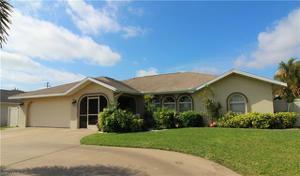 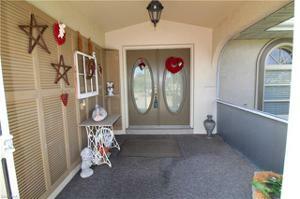 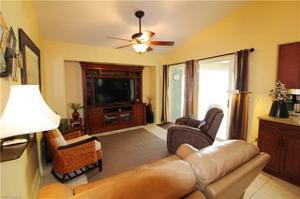 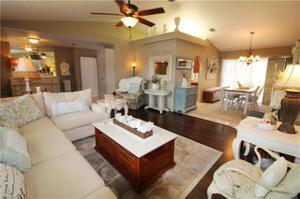 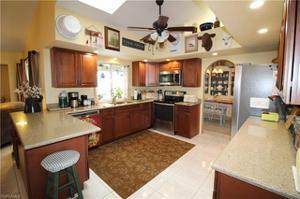 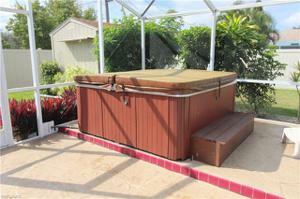 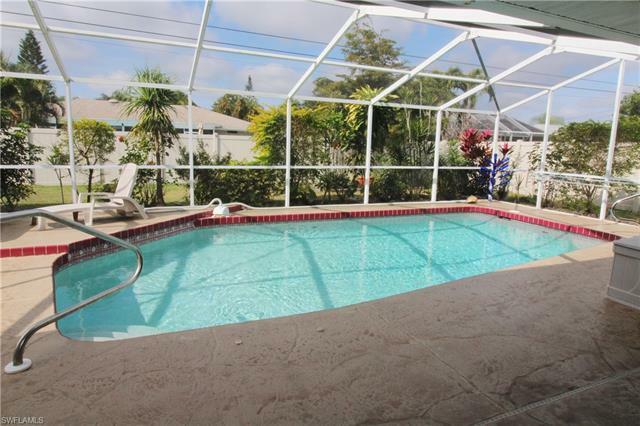 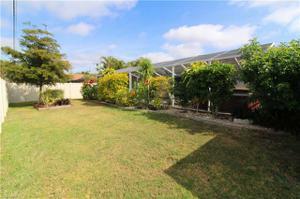 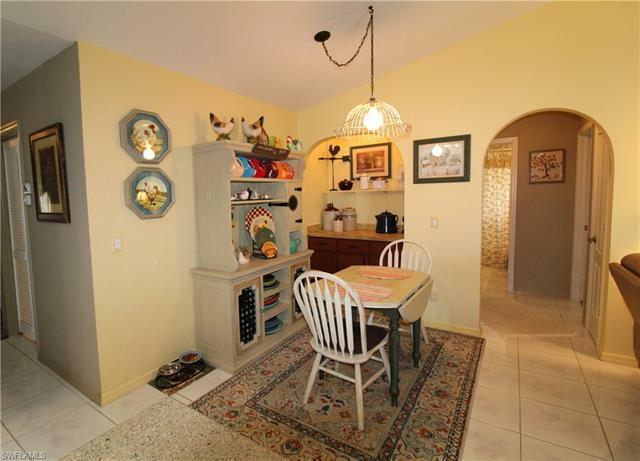 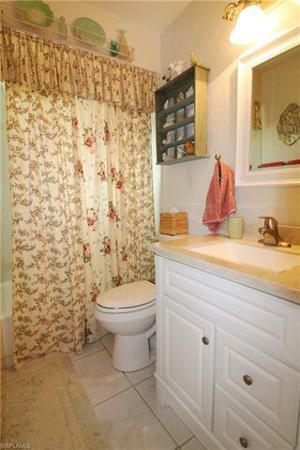 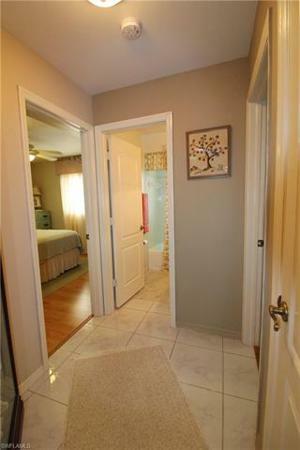 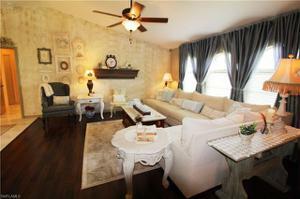 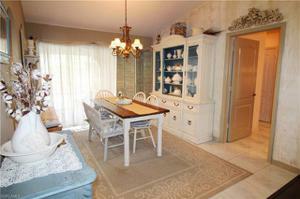 You'll fall in love with this 3 Bedroom, 2 Bath Pool home in the heart of Cape Coral! 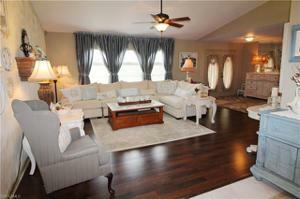 The perfect size & floor plan makes for exceptional Florida living! 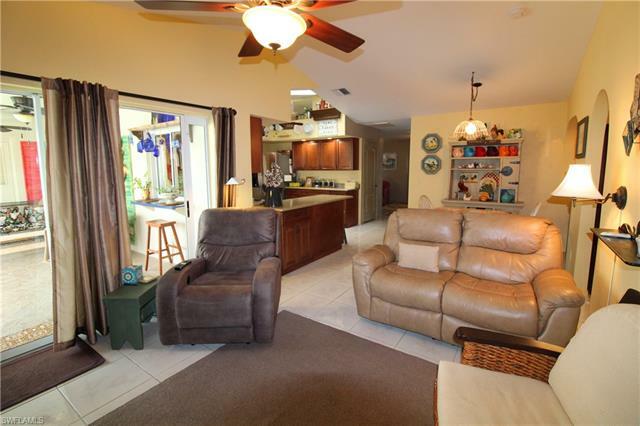 You're greeted by a screened in porch and then enter a Formal Foyer which opens to a vaulted Living Room with Dining Area. The Master Suite is on this end with his and hers closets & a Master Bath with jetted tub, oversized shower, dual vanities and access to the Pool Lanai. 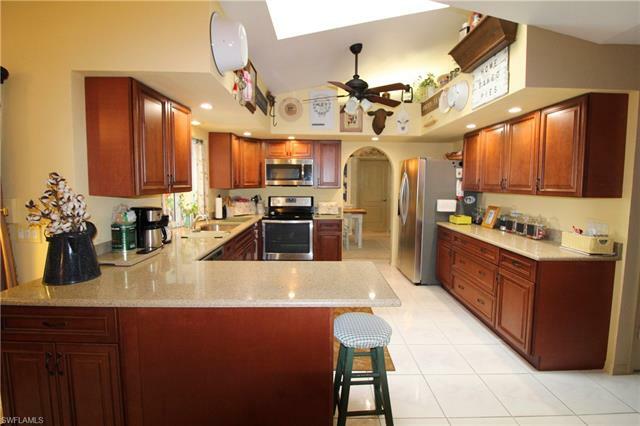 Off of the gorgeous Kitchen (completely updated w/in the past 2 yrs), there's a Breakfast Area, Family Rm, plus 2 Guest Bedrooms and Full Bath. 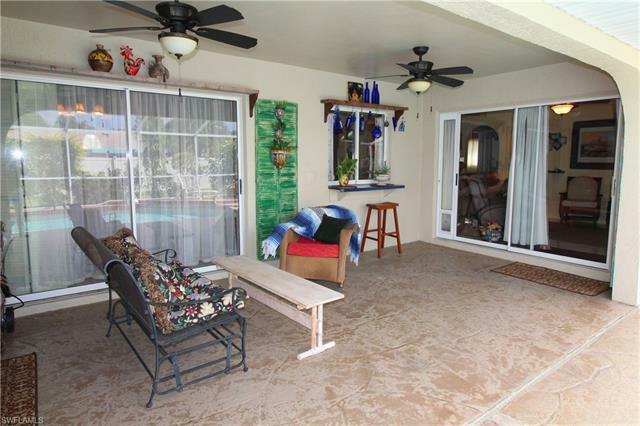 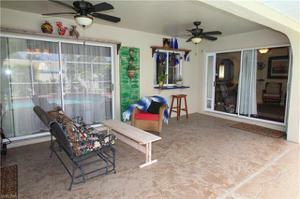 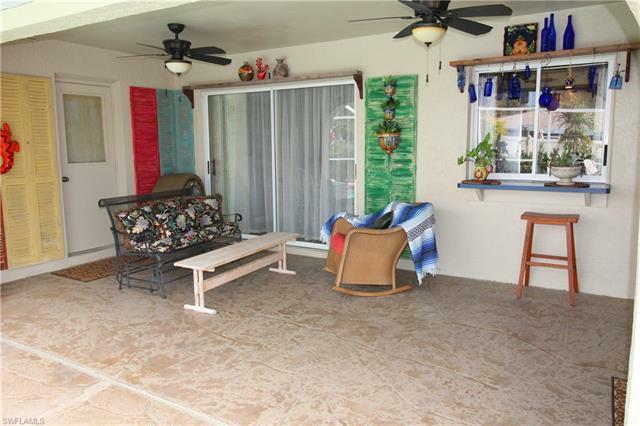 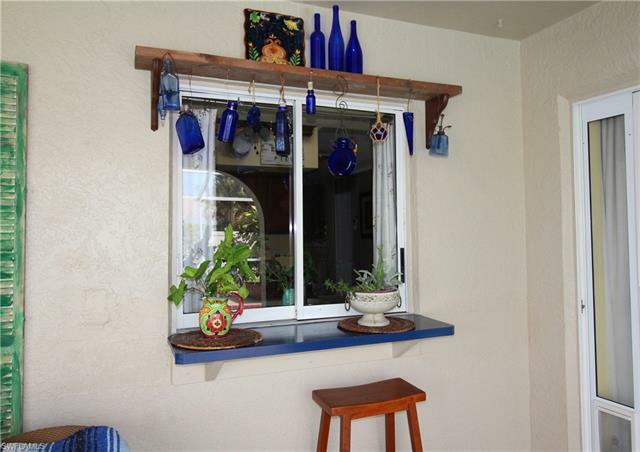 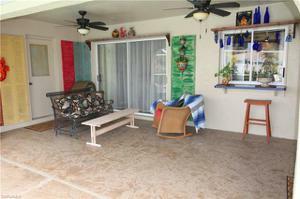 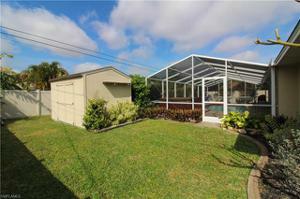 The screened Pool Lanai is an oasis, surrounded by beautiful landscaping & completely fenced for privacy. 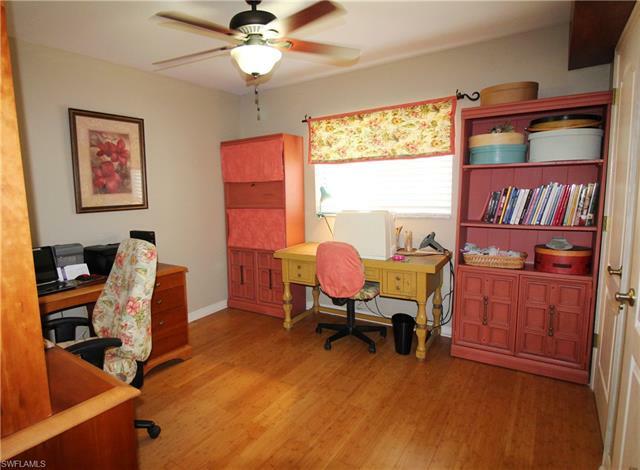 A storage shed provides extra space for gardening tools, toys, etc. 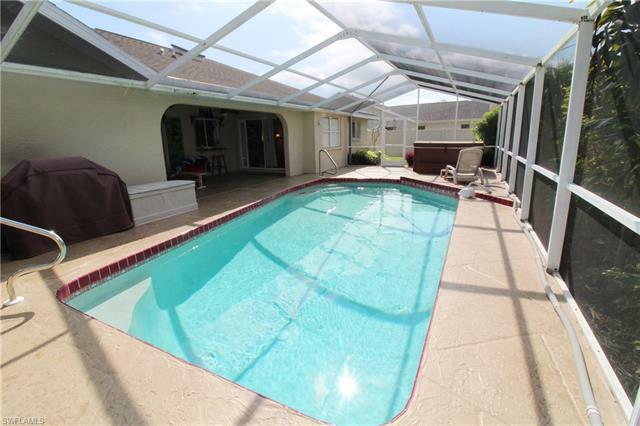 Enjoy evenings relaxing on the covered seating area on the Lanai, swimming in the saltwater pool, or soaking in the hot tub. 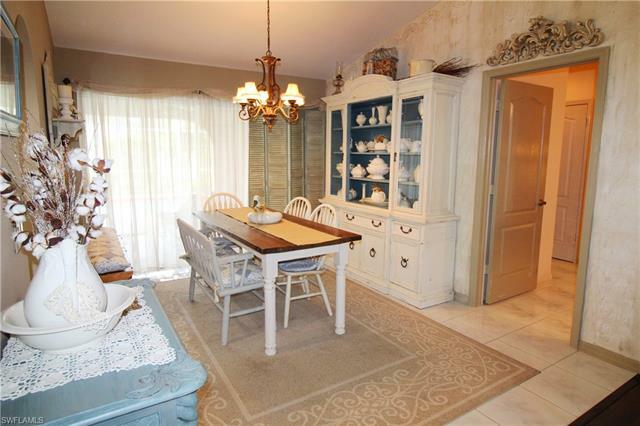 There's even a pass-through from the Kitchen to make entertaining a breeze. 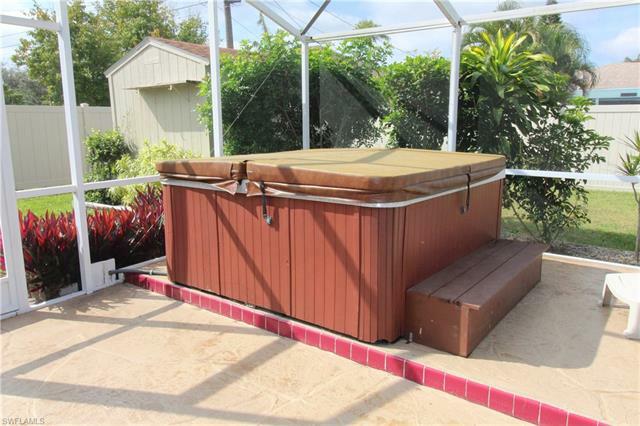 Improvements include new roof 2012; new A/C 2017; kitchen with s.s. appliances, wood cabinets, quartz counters; stamped concrete pool deck; water heater 2015; exterior painted 2015. 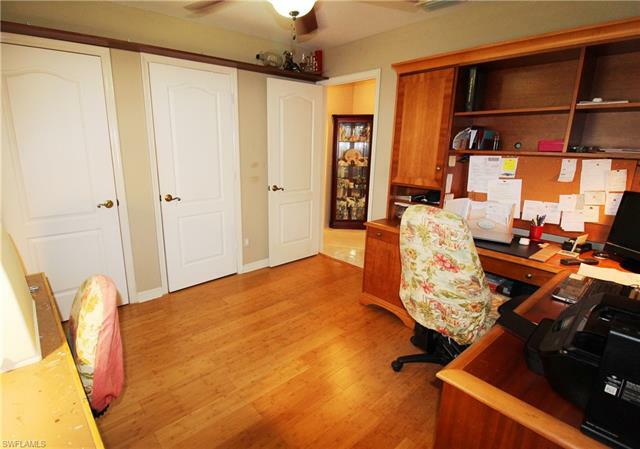 Assessments paid.